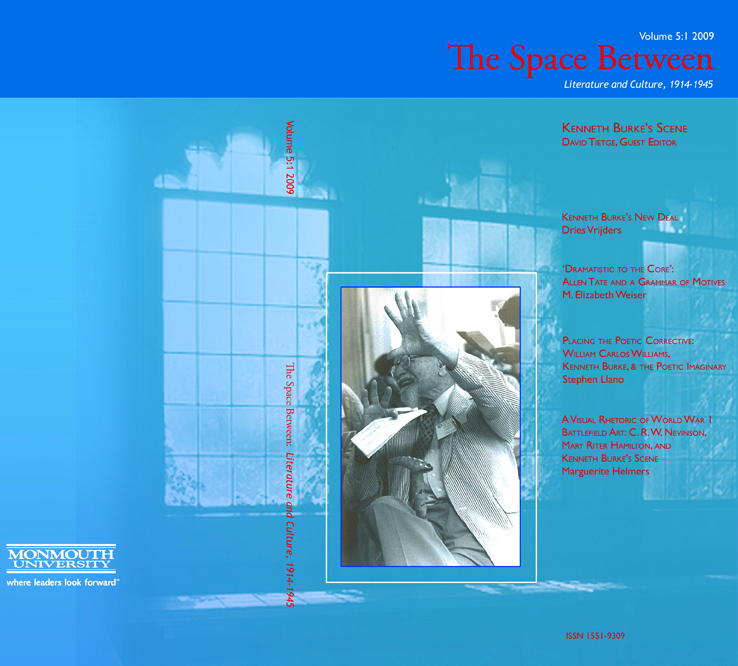 The Space Between: Literature and Culture, 1914-1945 announces its special issue on Kenneth Burke’s Scene and offers complimentary copies on a first come, first served basis. The journal is guest edited by David Tietge and includes articles on Kenneth Burke and WWI battlefield art (Marguerite Helmers), William Carlos Williams (Stephen Llano), Allen Tate (Elizabeth Weiser), and the New Deal (Dries Vrijders), along with numerous book reviews of new period-focused works. 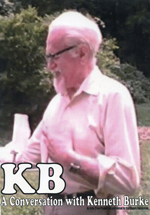 Burkeans wanting a complimentary copy can email the request to Tietge at dtietge@monmouth.edu.